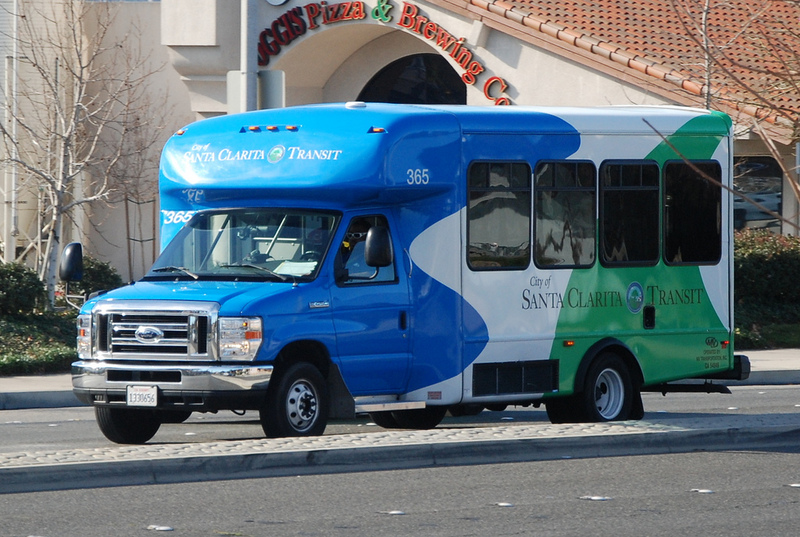 The City of Santa Clarita coordinates with local property owners to provide free parking locations for transit passengers and carpoolers. 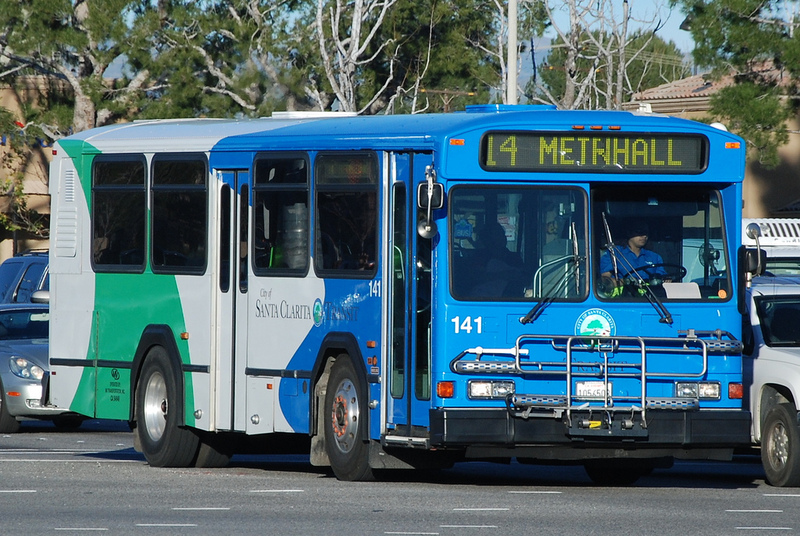 Additionally, the City of Santa Clarita Transit offers parking at the McBean Regional Transit Center as well as its three Metrolink Stations. *Parking is available on a first come, first serve basis. Please park at your own risk. The City of Santa Clarita is not responsible for loss, theft, or damage to vehicles or vehicles contents. From the 5 Fwy, exit Valencia Blvd. Go east on Valencia and turn right onto Cinema Drive. Note, this lot is owned and operated by the Church on the Way. Exit 14 Fwy, at Golden Valley Road. Note, this lot is owned and operated by Caltrans. From the 14 Fwy, exit Newhall Avenue. Lot is next to the Chevron Service station. From the 14 Fwy, exit Newhall Avenue towards Park and Ride.